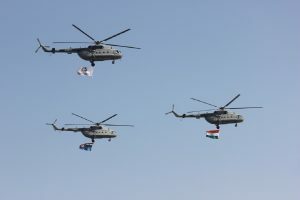 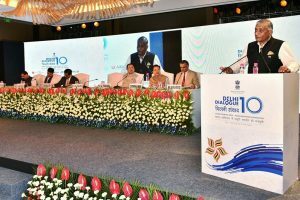 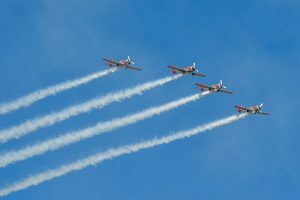 After the inaugural speech of Defence Minister and other officials, the air show started followed by the air display showcasing the first VIC formation of three Mi-17 helicopters carrying the national flag, IAF and Aero India ensigns along. 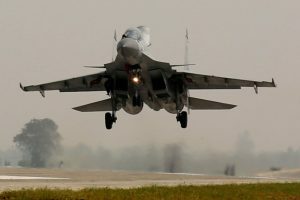 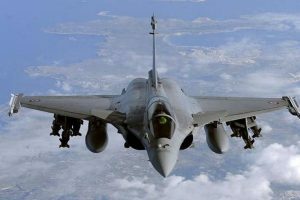 Member of Parliament in Rajya Sabha Rajeev Chandrasekhar submitted a Zero Hour request in Parliament to discuss the recent Indian Air Force crash in Bengaluru involving a Mirage-2000 fighter jet which killed two pilots. 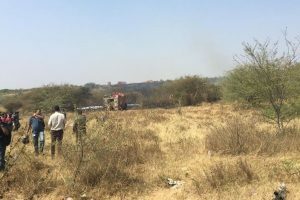 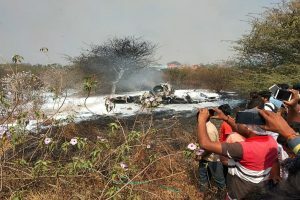 Squadron Leaders Samir Abrol and Siddharth Negi died of fatal injuries after the aircraft crashed on Friday at the military airport runway near Bengaluru. 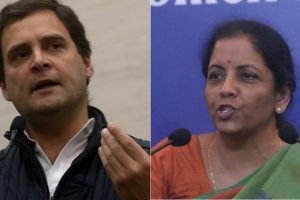 2019 may be a battle of projecting to the national public which party is a bigger thief, rather than which party would provide economic relief and growth. 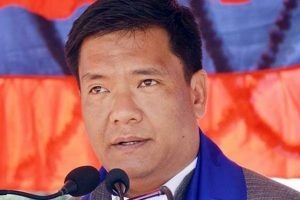 It would be a battle between two rival heads of political parties accusing one another of financial impropriety rather than of caring for the national public. 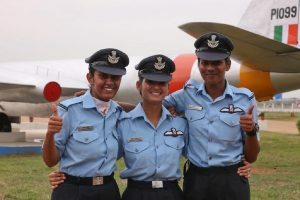 Is this what the nation deserves? 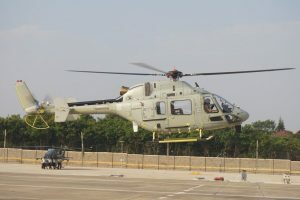 The aircraft, developed by Russia, is now built at HAL under licence for the IAF since the past nearly two decades. 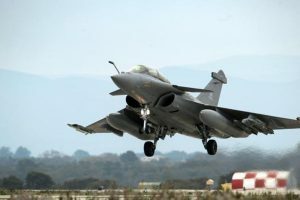 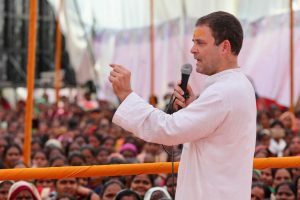 Congress president Rahul Gandhi continued his charge against Prime Minister Narendra Modi over the multi-crore Dassault Rafale deal on Tuesday. 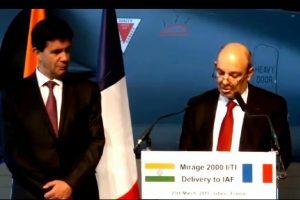 The party posted a video of Dassault chief Eric Trappier in which he is heard praising the PSU before a gathering of officers from Indian Air Force and HAL.